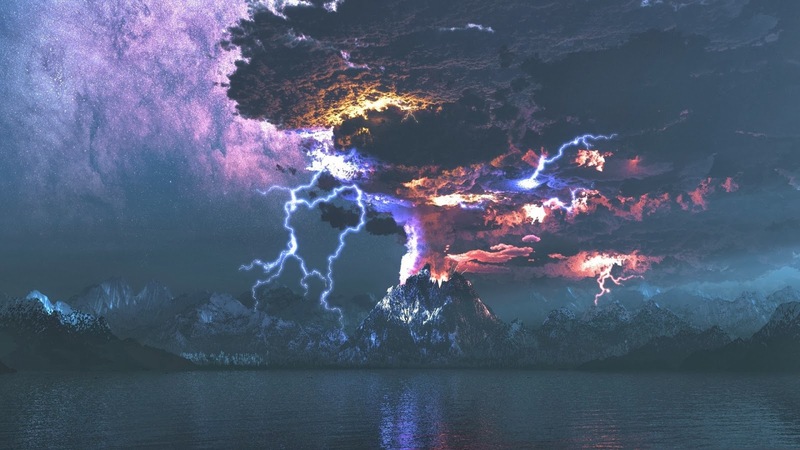 Volcanic lightning, also known as dirty thunderstorms, is capable of producing some of the most powerful and visually striking lightning storms on Earth. Not all volcanic eruptions produce lightning. When it does occur, a single eruption can create multiple, separate lightning storms.